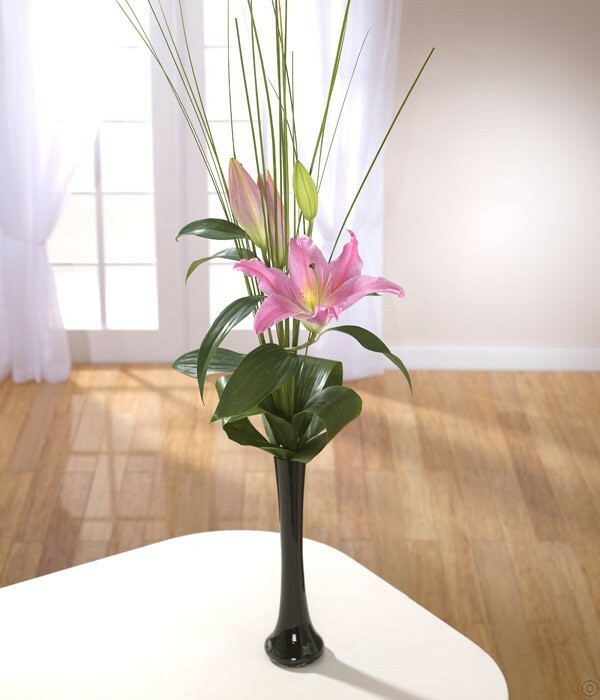 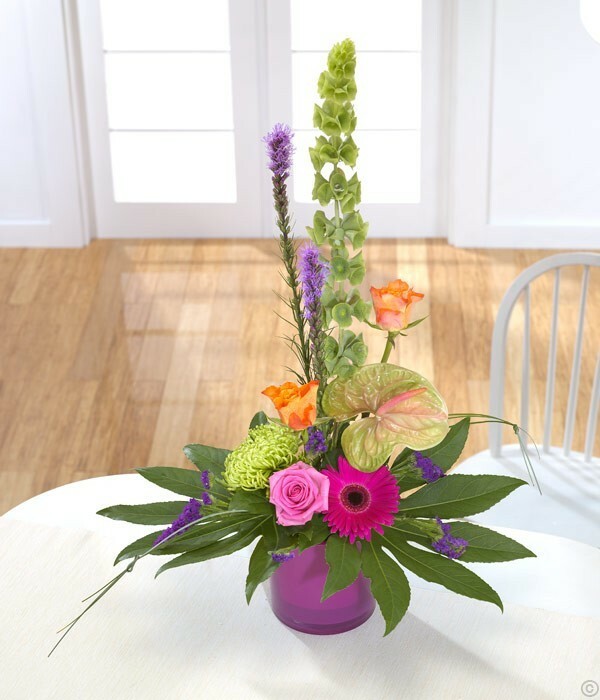 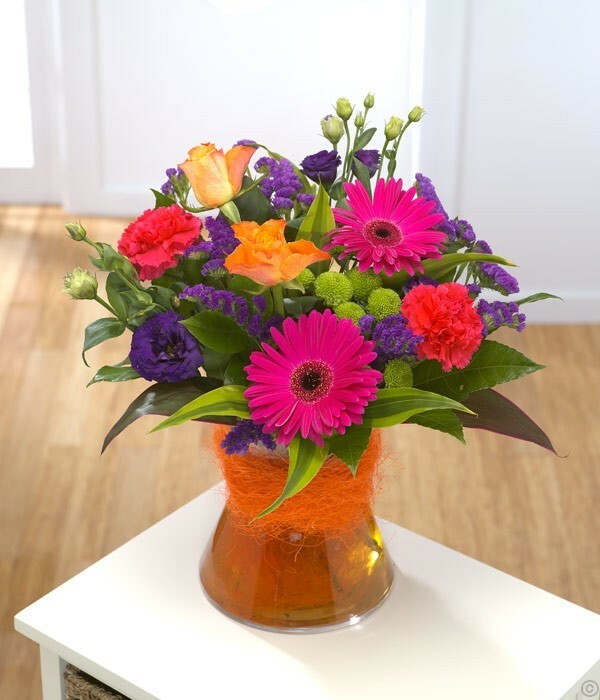 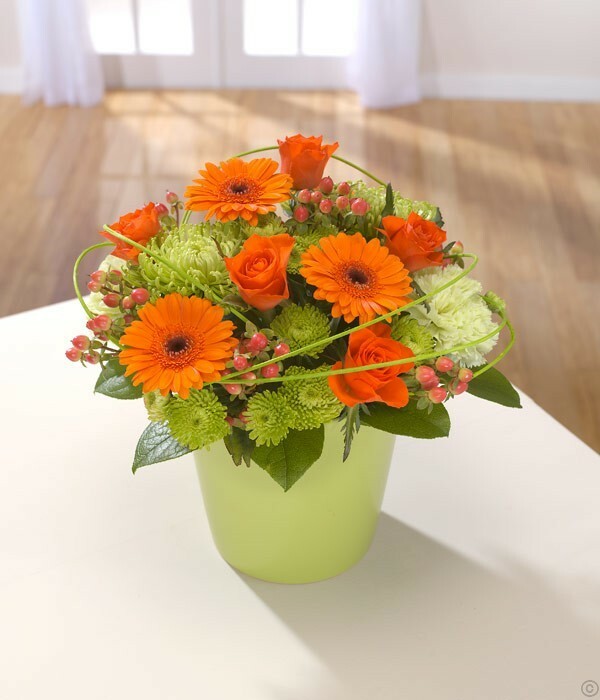 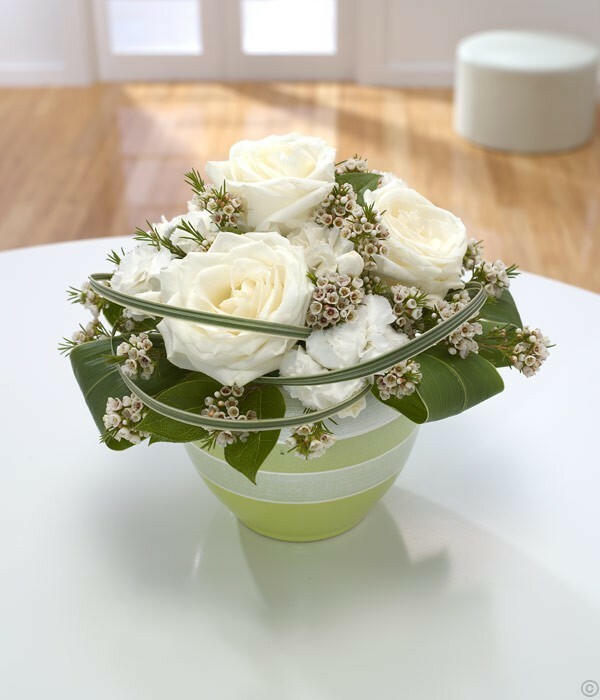 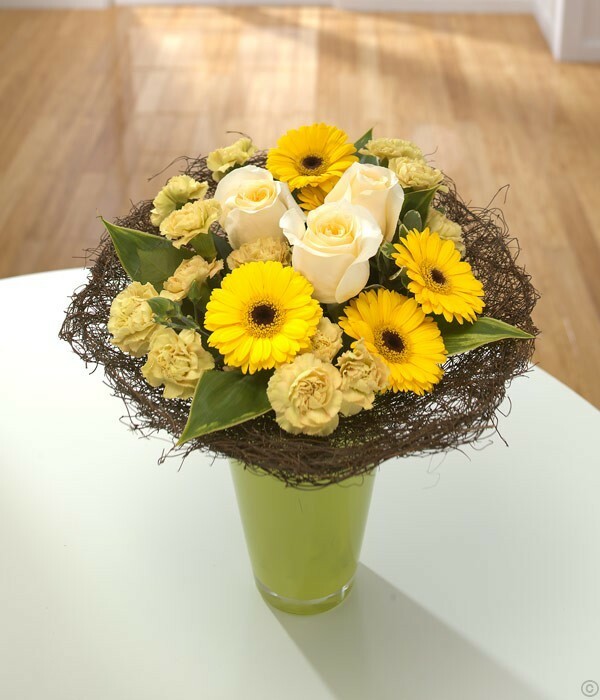 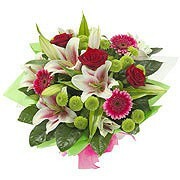 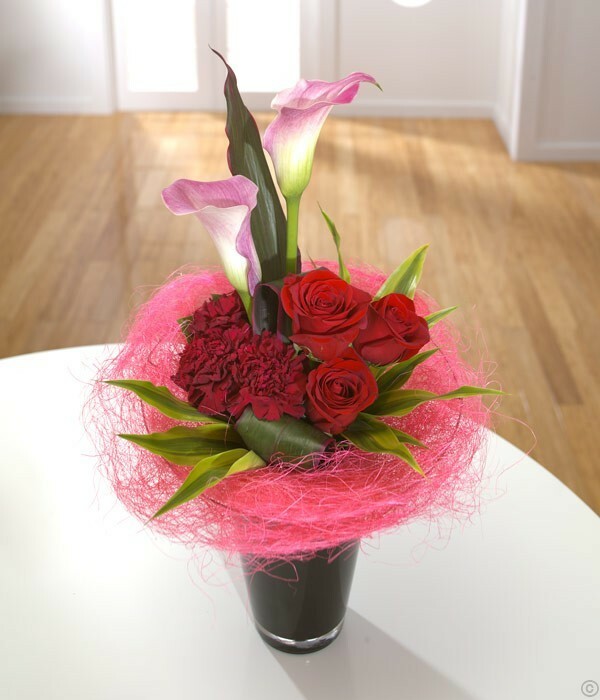 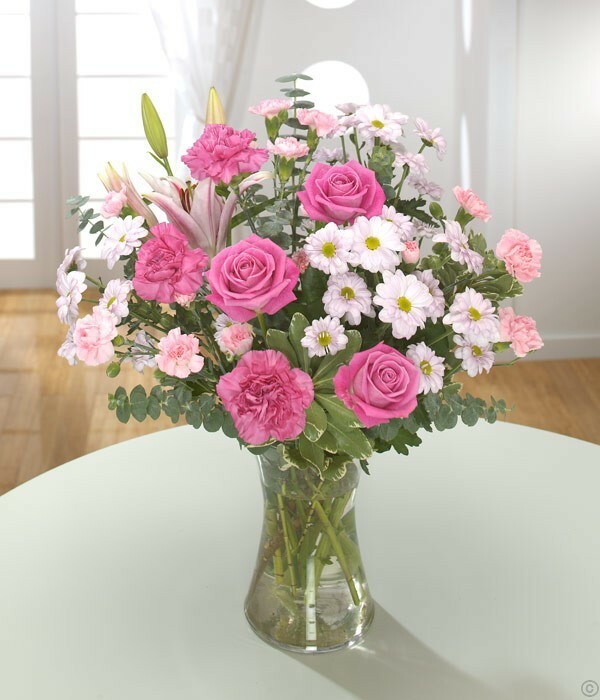 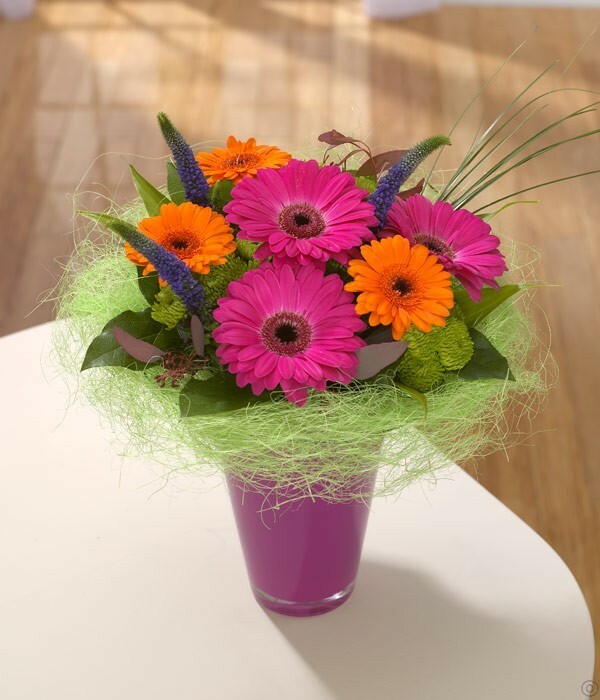 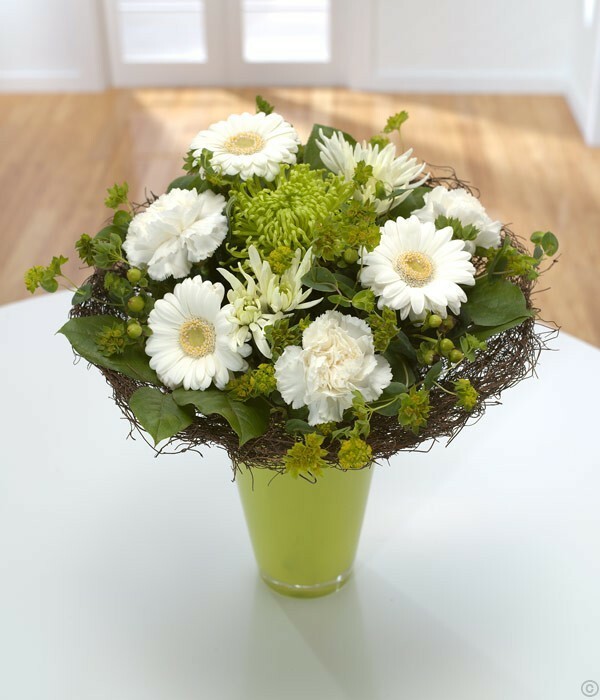 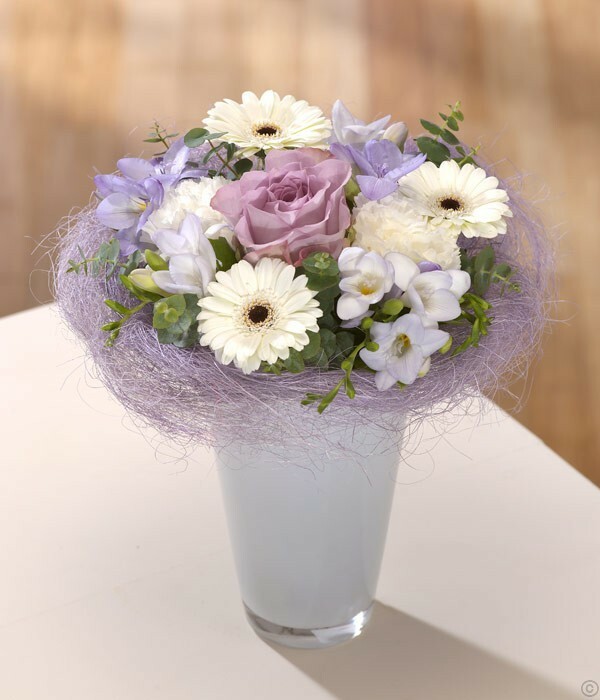 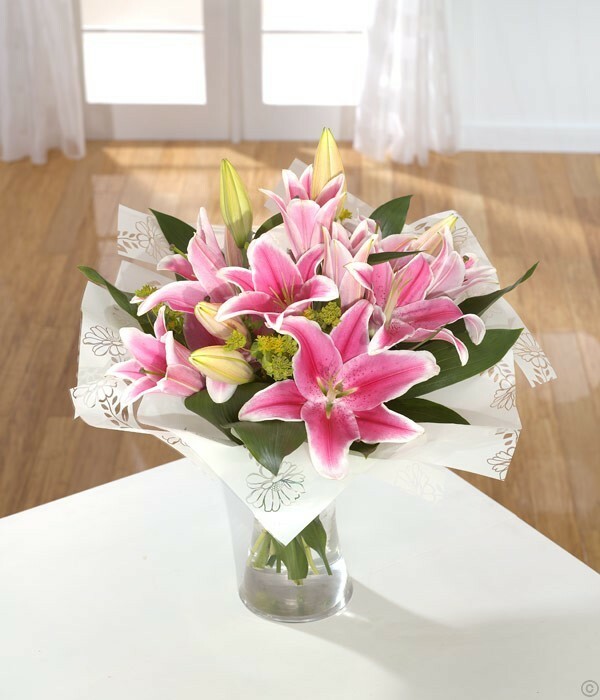 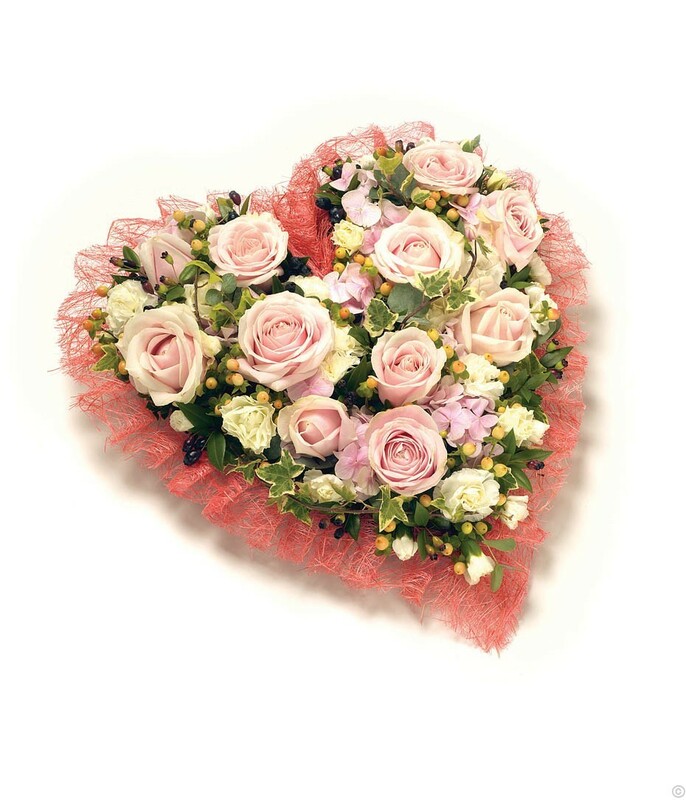 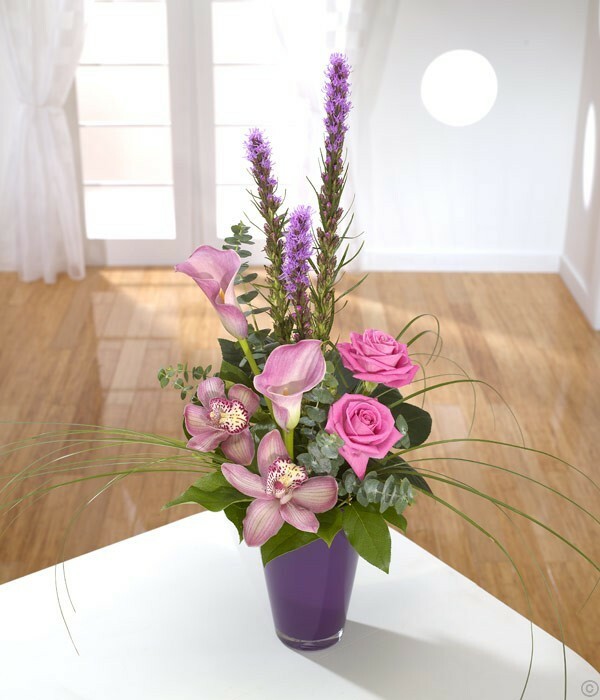 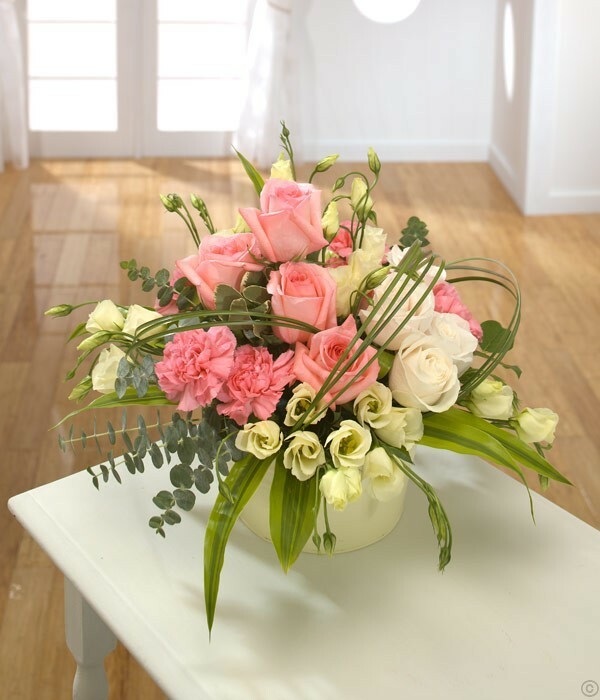 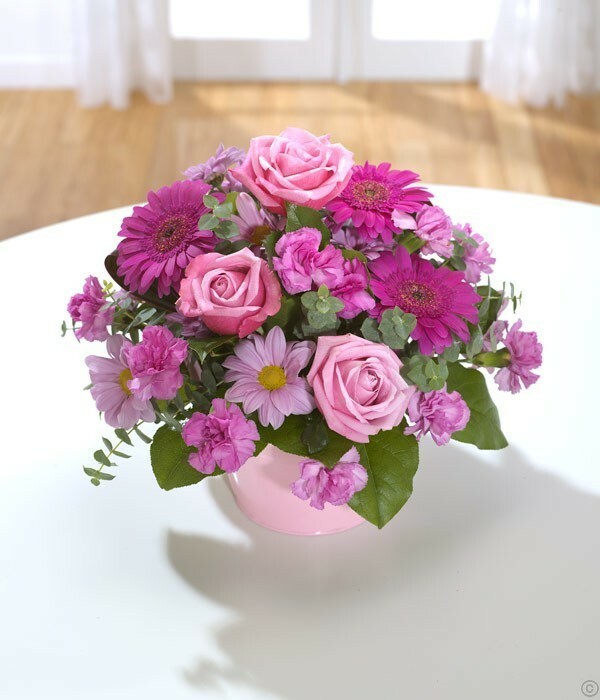 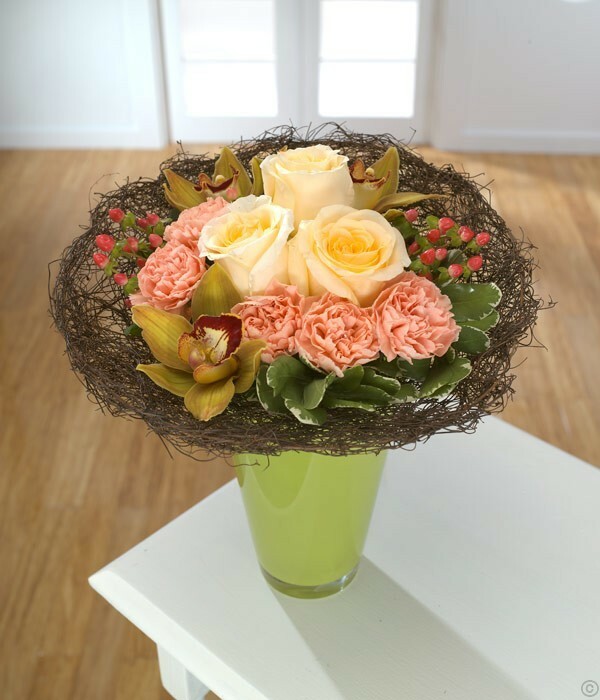 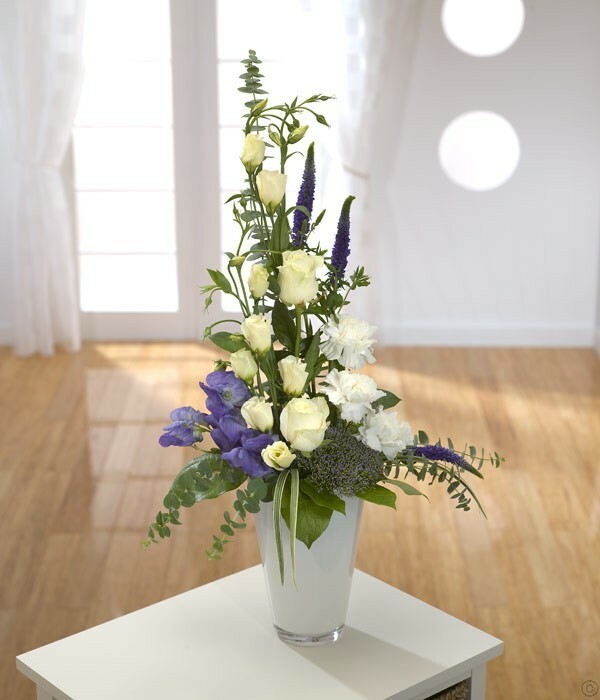 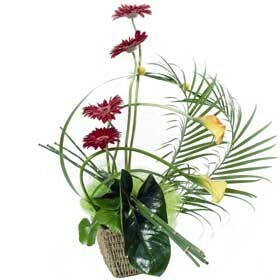 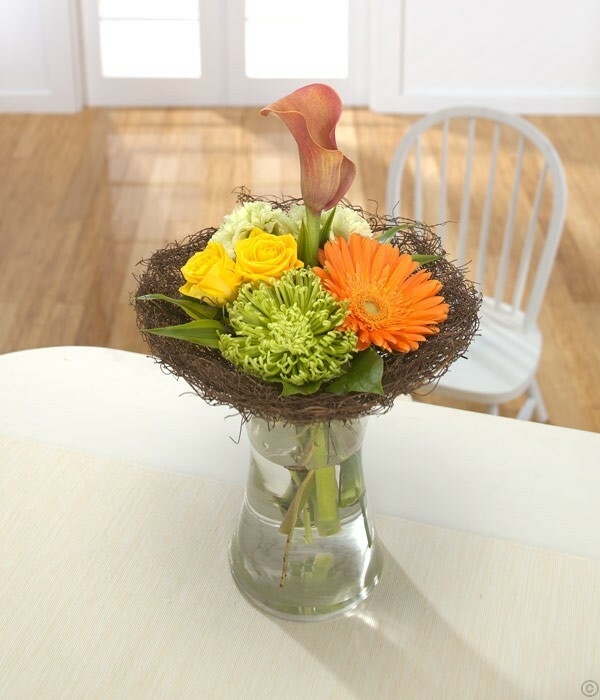 Looking for the perfect flower arrangement for a special occasion? 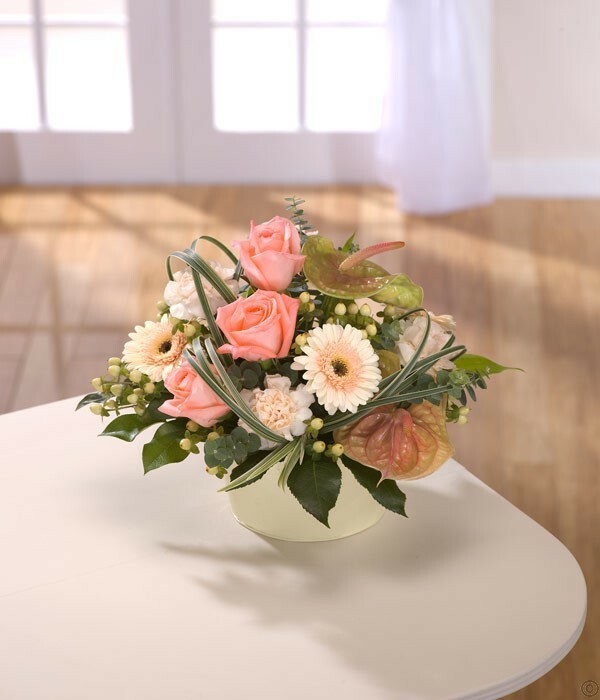 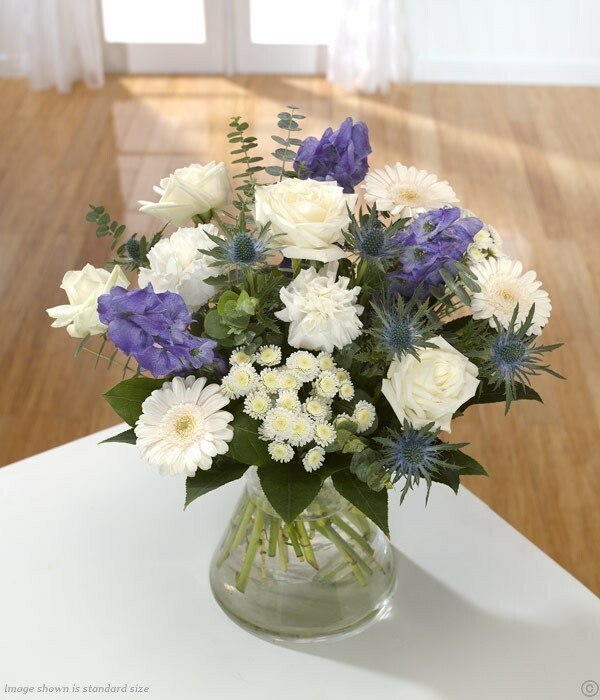 Browse our collection of home and corporate flower arrangements below to find our most popular flower arrangements to fit any occasion, style or budget. 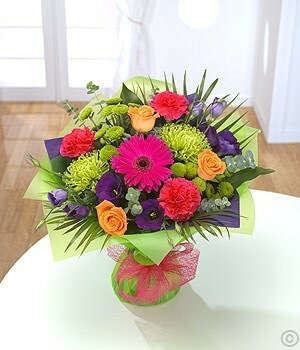 All prices include delivery and we deliver nationwide across Ireland.